John Howie’s plush seafood destinations stock the raw bars with far more than just oysters: tender shrimp ceviche, wild salmon poke and an assortment of sushi are offered during the lunch rush, and at dinner, an omakase plate of sashimi and sushi is available, featuring impeccably fresh local and imported fish. Prices are best during happy hour (3:30–6 p.m. on weekdays). Bellevue, 205 108th Ave. NE; 425.456.0010; seastarrestaurant.com. Also in South Lake Union. Want to shuck your own bivalves? 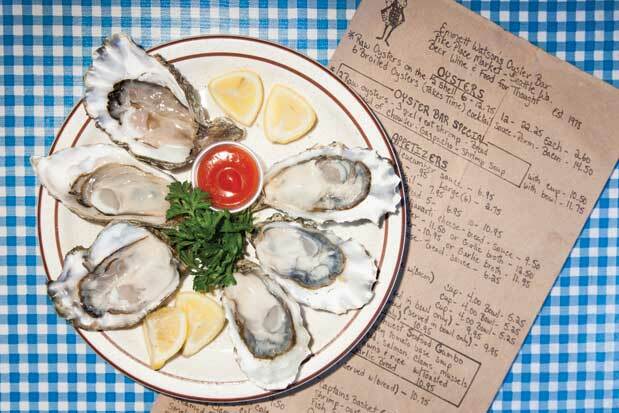 We've outlined the six best spots around town where you can purchase super fresh oysters.